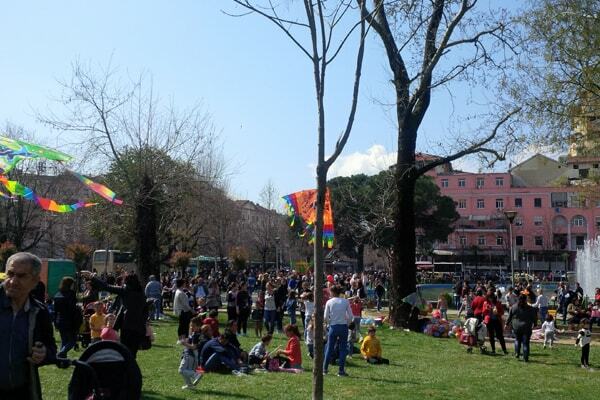 Spring has sprung in Tirana! 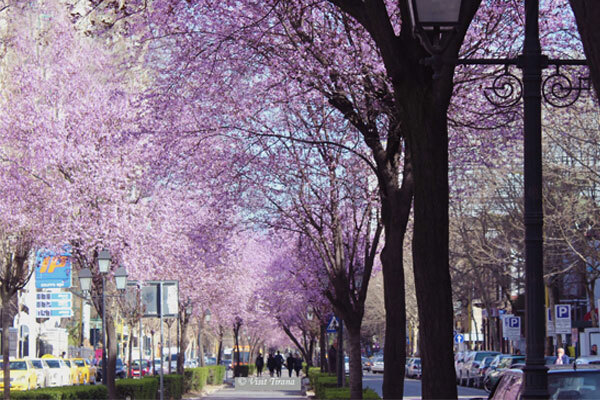 We invite you to enjoy the blossom of this lovely month in the liveliest capital Tirana. Come and celebrate with Albanians the arrival of Spring on March 14, admire the long walks amid blooming trees in Kavaja Street, be amused by historical attractions, take part on cultural events. 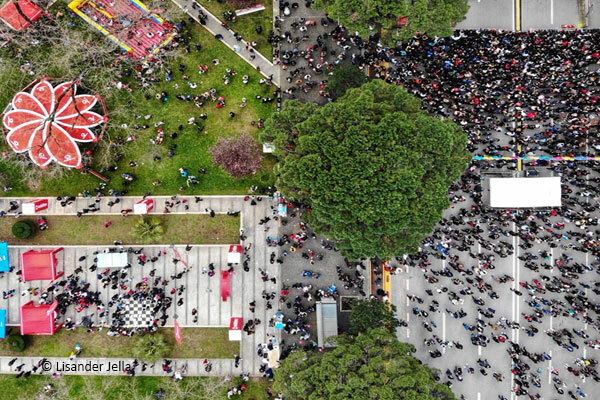 There are plenty things to do in March in Tirana. The sunny days are ahead. Albanians celebrate 4 special days on March: 7 March -Teacher’s Day, 8 March- Mother’s Day, 14 March “Summer Day” and 22 March “Nowruz Day”. IIn 14th March we celebrate the Summer Day. It is a unique festival for Albania. It was a festive tradition which was isolated only in Elbasan area (see the story here), but the last decade it has been spread all over the country. Now 14th March is a public holiday for all Albanians and is a day when we celebrate the end of winter and the beginning of spring. It is funny that we call it ‘Summer Day” and not Spring Day, since the warm days starts very soon in our country, which have 300 sunny days per year. 14 March is a perfect day to be in Tirana and to get a feeling of Albanian festive traditions, to make new friends and know more about our culinary, our costumes etc. There are many other festivals and concerts during the March. If you want to know more, see our events here. You will find also the Theatre Shows, exhibitions and many other activities. 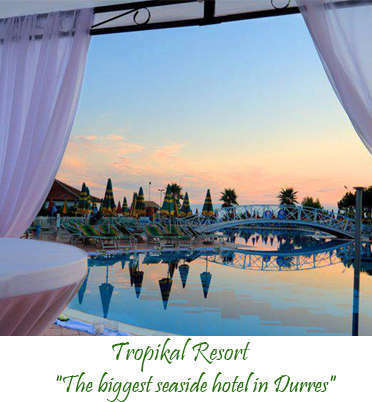 One of our special events is the Award Ceremony of #TiranaWinter2019 social media contest, which will be held on the first week of March. We will announce 3 winners of the photo competition which run on Instagram and Facebook from 1 December 2018- 28 February 2019. The museums and other cultural sites are also open during the March. 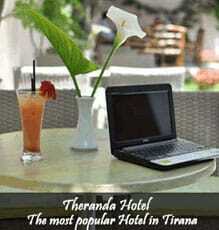 Contact Visit Tirana if you want a tailored tour in Tirana. We offer cultural tours around the city for half day, 24 hours, 48 hours etc. Also, we will suggest you the best adventurous tours, and the trendy places to be visited.